A Chinese company is developing a manned submersible vehicle, which would be able to dive into Challenger Deep, the deepest point on Earth estimated to be around 10,900m below the surface. 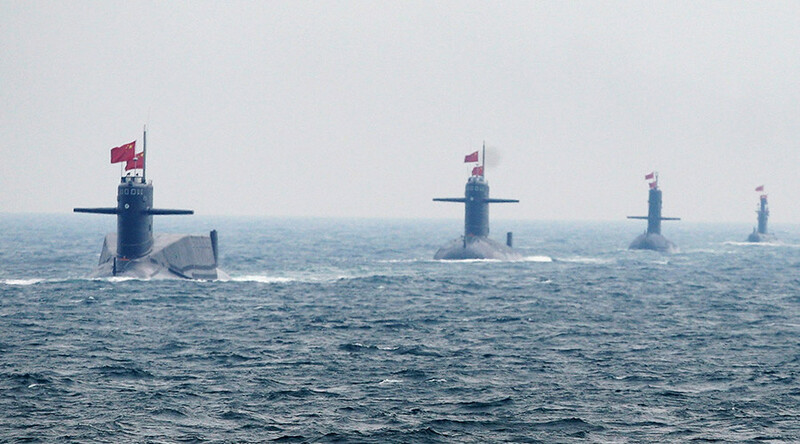 The new submersible is being developed by the China Shipbuilding Industry Corporation (CSIC), Xinhua news agency reported. CSIC previously led the development of Jiaolong, a manned vehicle that reached a depth of 7,062 meters while diving in the Mariana Trench in the Pacific in June 2012. If successful, the Chinese submersible would be the third to reach the bottom of Challenger Deep, also in the Mariana Trench. The depth record was first claimed by the Swiss-designed Italian-made Bathyscaphe Trieste in 1960. 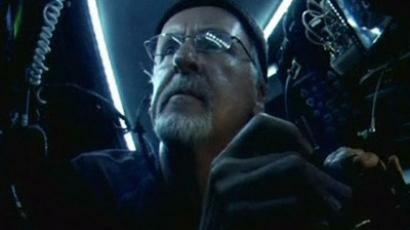 In 2012, Australian submersible Deepsea Challenger, piloted by famous film director and sea exploration enthusiast James Cameron, made the same achievement. Four unmanned submersibles, including China’s remotely-operated Haidou-1 last year, have reached the bottom of Challenger Deep so far. CSIC also said it was working on another submersible rated for depths of up to 4,500 meters, which is currently in the final assembly and testing phase.